A ministry to the children of our community ages 4 to 10 that meets at 6pm on Tuesday nights. The evening begins with games and continues to include supper and a Bible lesson. 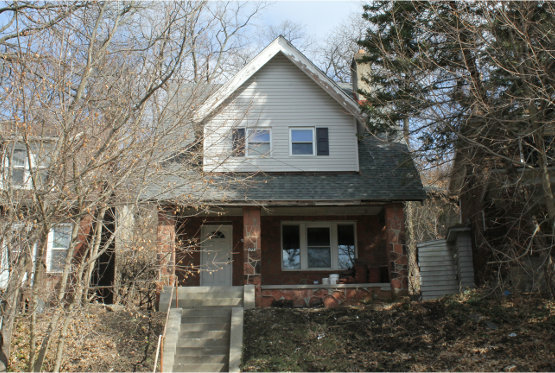 Purchase abandoned properties and vacant lots, to restore abandoned buildings owned by WCH to a condition suitable for housing. To encourage and assist low to moderate income people to live in Wilkinsburg by making restored properties available to them for sale or rent at reasonable prices. To seek and encourage the participation of other Christian churches in this ministry. To conduct activities that enhance and promote the community of Wilkinsburg, Pennsylvania. Trail Life is a national Christ-centered outdoor adventure, leadership, and character development ministry. 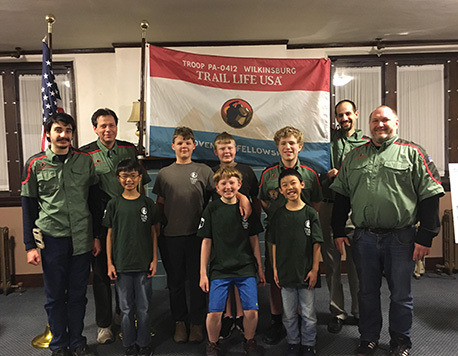 This scouting organization includes over 800 troops and 26,000 members. Our goal is to guide the next generation of young men in serving Christ thru example by teaching them hands on skills and spending time with them in God’s creation. Currently, our troop runs the program for 4th-8th grade boys. We would love for your son to join us! Each summer, Covenant Fellowship hosts a number of mission teams that help with tasks in and around the church. Groups do physical labor as well as work on outreach ministries of the church. Some tasks include building maintenance, community clean-up, evangelism, Vacation Bible School, and children’s ministries. 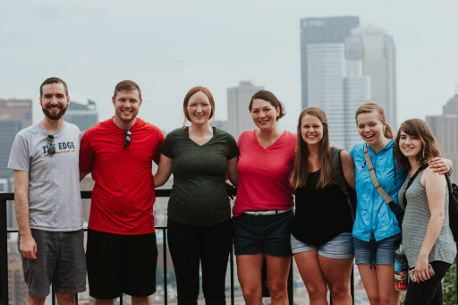 For more information on how you can join a mission team, please visit rpmissions.org. We are part of a neighborhood informally known as Park Triangle, which has struggled with blight and neglect. With a desire to demonstrate our affection for our neighbors, Covenant Fellowship has organized an annual event known as “Transform the Triangle”. For over 10 years on the first Saturday of August, Covenant Fellowship has brought together volunteers from the church and community to beautify the local neighborhood and make it safer for its residents. 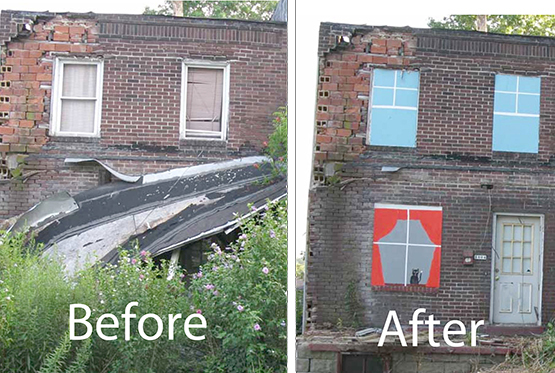 With support from the Wilkinsburg borough and other local businesses and organizations, Covenant Fellowship has boarded up over 150 homes (usually with painted boards), cut down overgrown trees, demolished unsafe porches, trimmed bushes, pulled weeds, removed trash, and overall, attempted to reduce blight in the neighborhood. 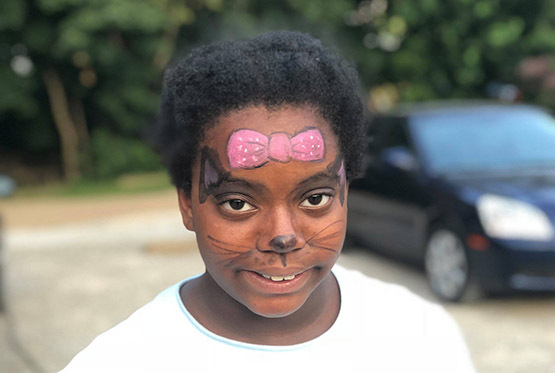 While this is a small thing, relatively speaking, the church has been greatly blessed by the relationships that have been formed through this event, and our love for our neighborhood has grown.